"Great doctor. Had both of our babies with him. Had great experiences both times." "I'm so glad he was apart of our life changing journey." "He was wonderful, I'm so glad I picked him." "I'm so happy I found him and will recommend him to everyone!" Dr. Roy Silver is a leading gynecologist dedicated to providing top-quality medical care and guidance for patients throughout the Los Angeles, CA, area. Born in Israel, Dr. Silver grew up in Los Angeles and feels a strong attachment to the community he serves. As a private practitioner in a solo practice, Dr. Silver offers every patient the focused, one-to-one attention she deserves for a more relaxed, patient-centered experience. After completing his undergraduate degree at Brandeis University in Massachusetts in only three years, Dr. Silver earned his medical degree at St. George's University School of Medicine before beginning his training at New York University Downtown Hospital and his ob-gyn residency University of Nevada School of Medicine in Las Vegas. During the course of his education, Dr. Silver earned several awards, including Resident of the Year and Laparoscopic Surgeon of the Year. He was also named a Rutledge Fellow in Gynecologic Oncology at prestigious MD Anderson Medical Center. 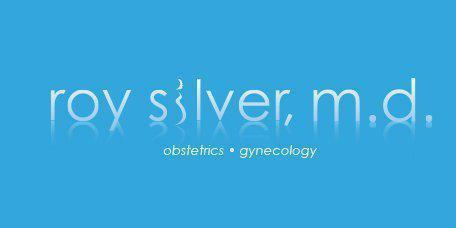 As a board-certified ob-gyn, Dr. Silver offers skilled and compassionate care based on each patient's unique needs. 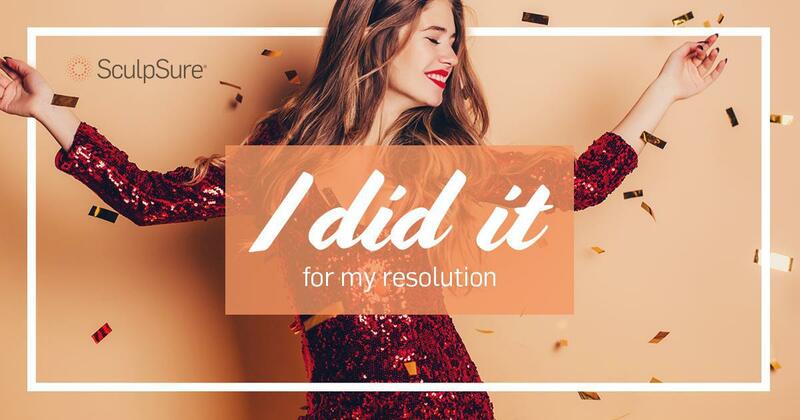 At his state-of-the-art office, he uses the most advanced treatment techniques for the safest, most effective care aimed at achieving optimal health and wellness. His passion for providing top-quality patient care has made him a favorite ob-gyn among women throughout Los Angeles, and his dedication to mastering novel techniques ensures every patient receives the best available care. In addition to his private practice, Dr. Silver maintains associations with several area hospitals, including California Hospital Medical Center and Cedars-Sinai Medical Center, and he is a member of the Center of Excellence at Cedars Sinai for Minimally Invasive Gynecologic surgery. Endometrial ablation is a procedure that allows your gynecologist to insert a probe into your uterus that includes a tiny telescope for viewing the lining of the uterus. The procedure destroys the lining of the uterus, even in a larger or unusually shaped uterus, to eliminate or reduce bleeding to normal levels or less. Make an appointment today with Dr. Silver to discuss if this procedure is right for you. For additional information, click here to read detailed patient information provided by Boston Scientific Corporation. Dr. Silver is a preferred physician in performing Endometrial Ablation procedures. Dr. Silver accepts most PPO insurance providers. "If you are looking for a good OBGYN, I recommend Dr. Silver. I've found my doctor and will not go to another one for sure." "Dr. Silver was very knowledgeable, friendly and caring. I highly recommend to everyone who is looking for a wonderful doctor." "Dr. Silver is an incredibly caring, kind, and experienced doctor. Dr. Silver has such a huge heart for his patients and their families, and it shows." "He has a wonderful demeanor, very likable, and was thorough, recommending a couple of screenings that showed he pays attention to wellness and the whole patient."